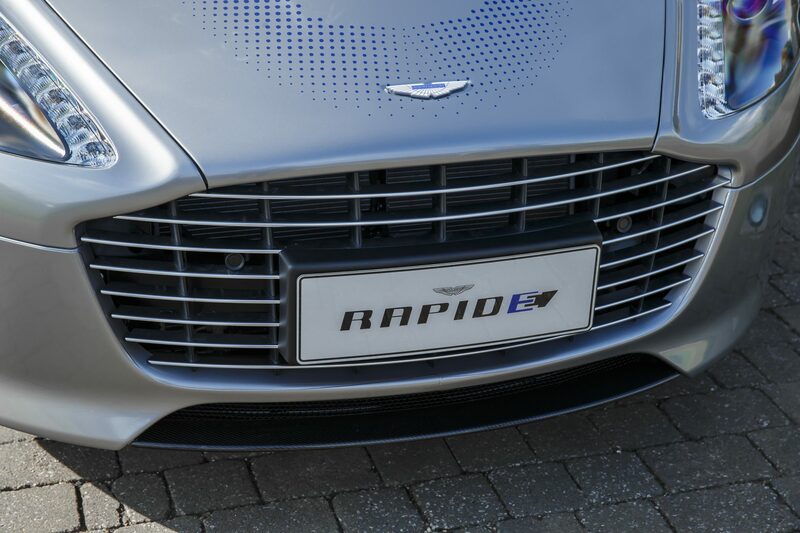 The video shows an Aston Martin Rapide trying to get through a crowd of people in london and being blocked. The protesters were hurling abuse and generally being a nuisance. What do you think?